Submitted Photo A total of 19 people from the local area went to help Tyrand Ministries the first week of July to serve the people of West Virginia. A group of teens and adults recently visited West Virginia to help those in need. 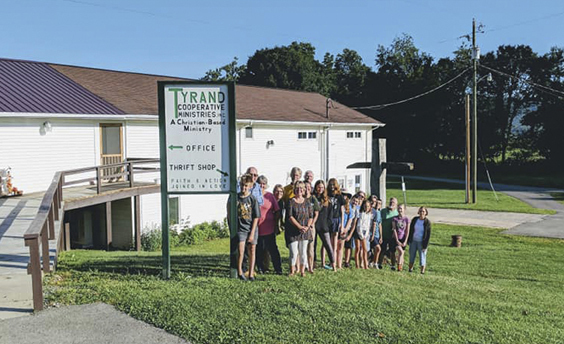 During the first week of July, Park United Methodist Church organized a team of 19 people to visit Randolph County in West Virginia for seven days, partnering with an organization called Tyrand Cooperative Ministries. Tyrand seeks to serve God and the community by reaching out to the poor, the hungry, the hurting and oppressed. The ministry offers emergency assistance in times of need with food, clothing, medications, rent, financial assistance and more. It is also involved in a home repair ministry for the elderly, handicapped, and less fortunate in Randolph County. While in West Virginia, the individuals in attendance from Chautauqua County helped paint a pastor’s parsonage, rebuilt a set of steps and repaired a trailer roof for a senior citizen, cut up fallen trees for a man who had just received knee surgery, and more. The trip was headed up by Harry and Beth Loomis. 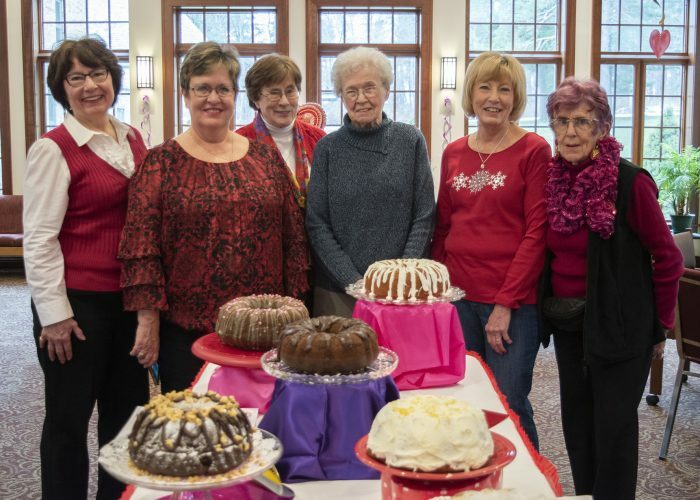 This was their 29th year partnering with Tyrand Cooperative Ministries. Joining Park Church volunteers were members from Fluvanna Community Church, Church on the Rock and Bemus Point United Methodist Church. South Stockton Wayside Chapel also made a financial contribution.